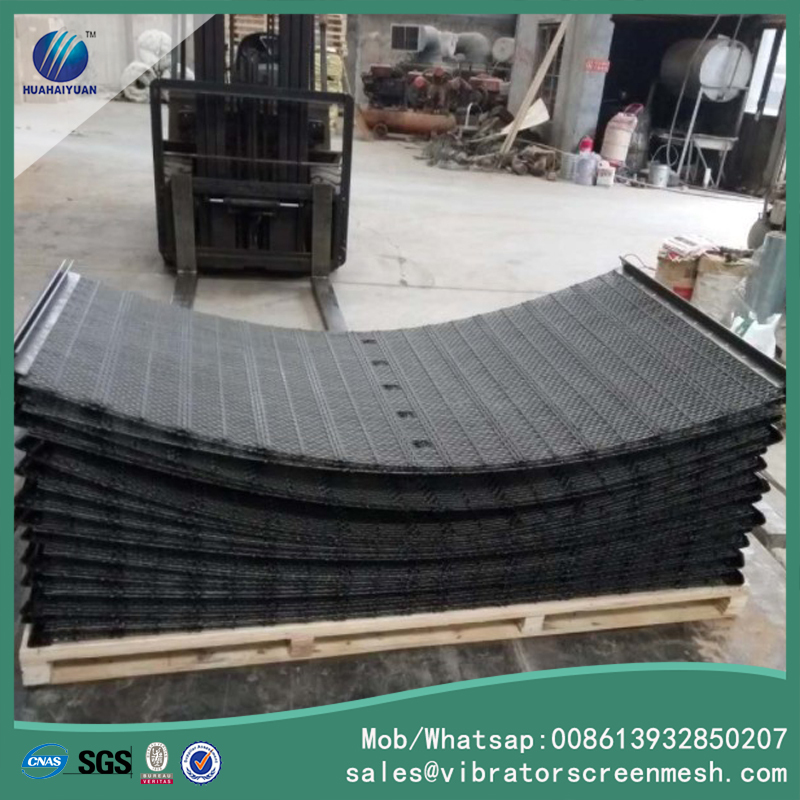 Self cleaning screen mesh is very good used to the easy blocking situations, such as the wet, moist, sticky etc. 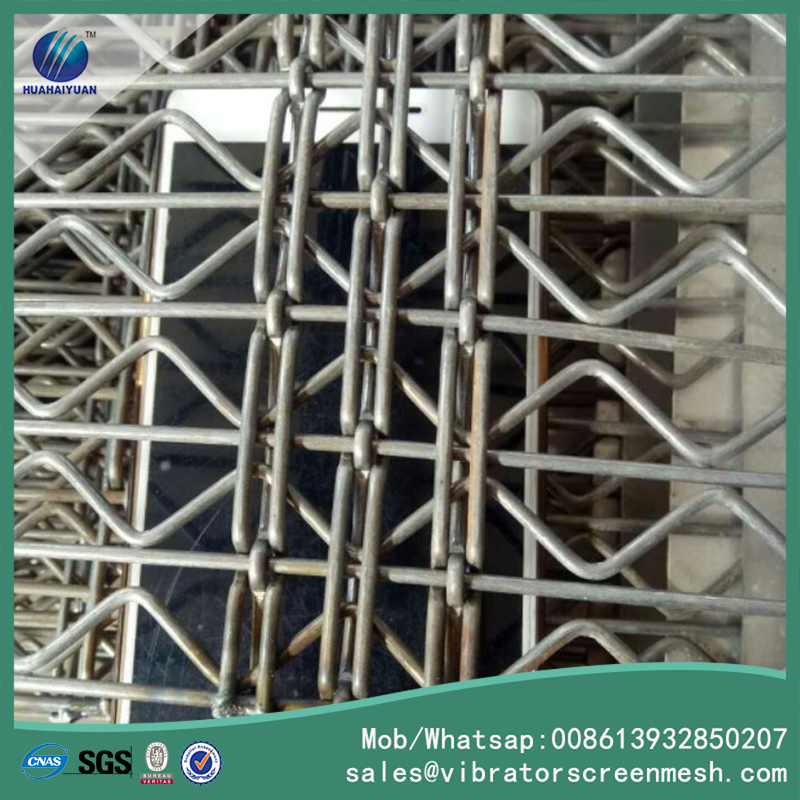 Self cleaning screen mesh has different names when its opening is different, we call the ones that woven with crimp wire and straight wire calls standard self cleaning screen mesh or Self Cleaning Screens, and Standard Self Cleaning Mesh, the ones without straight wire named as Diamond Self Cleaning Mesh. Material: high tensile steel wire 45#, 55#,65#, 65Mn,72A, and stainless steel such as 304,316. Panel sizes can be customized. Opening type: W type, D type, H type. Hook type:side tensioned, end tensioned or as require. Looking for ideal Standard Self Cleaning Screen Manufacturer & supplier ? We have a wide selection at great prices to help you get creative. All the Self Cleaning Screens are quality guaranteed. 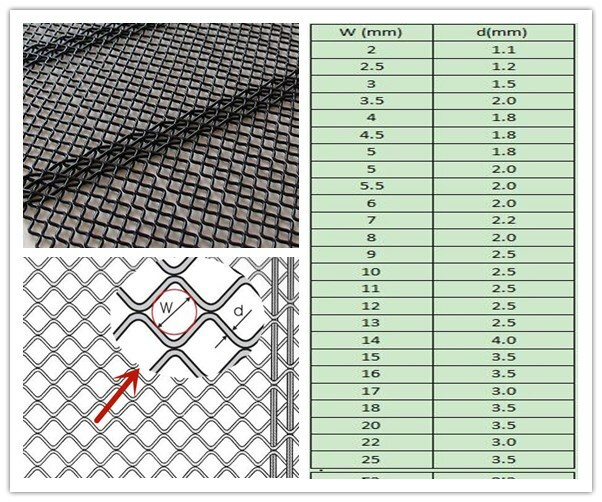 We are China Origin Factory of Standard Self Cleaning Mesh. If you have any question, please feel free to contact us.